Jon March Photographics: Photography in Wales: Summer Craft & Food Fair, Llanrwst. Summer Craft & Food Fair, Llanrwst. 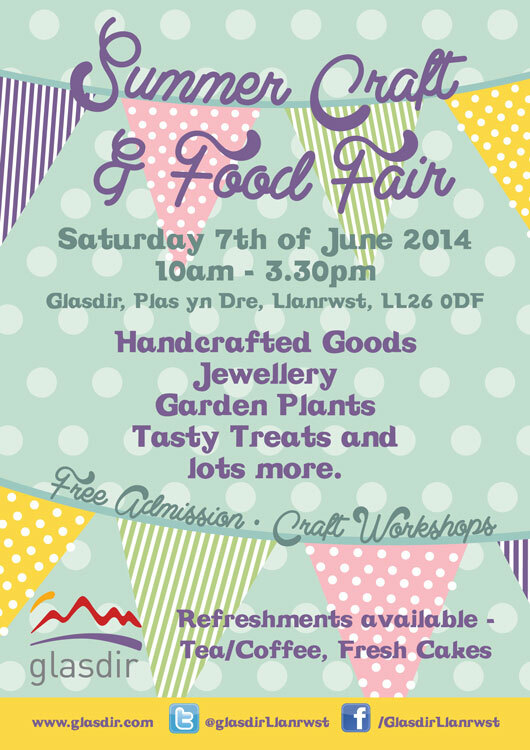 We are pleased to confirm that we will be having a stand at the Summer Craft & Food Fair to be held at Glasdir in Llanrwst on 07.06.14. We will have a wide range of prints and products on sale as well as taking bookings for our photography workshops. With over 30 exhibitors it promises to be a great day out.